Our combo offers give you the chance to save BIG! when enrolling on two or more of our courses! If you are interested in a combo that isn’t listed, Email Us and we can arrange it. 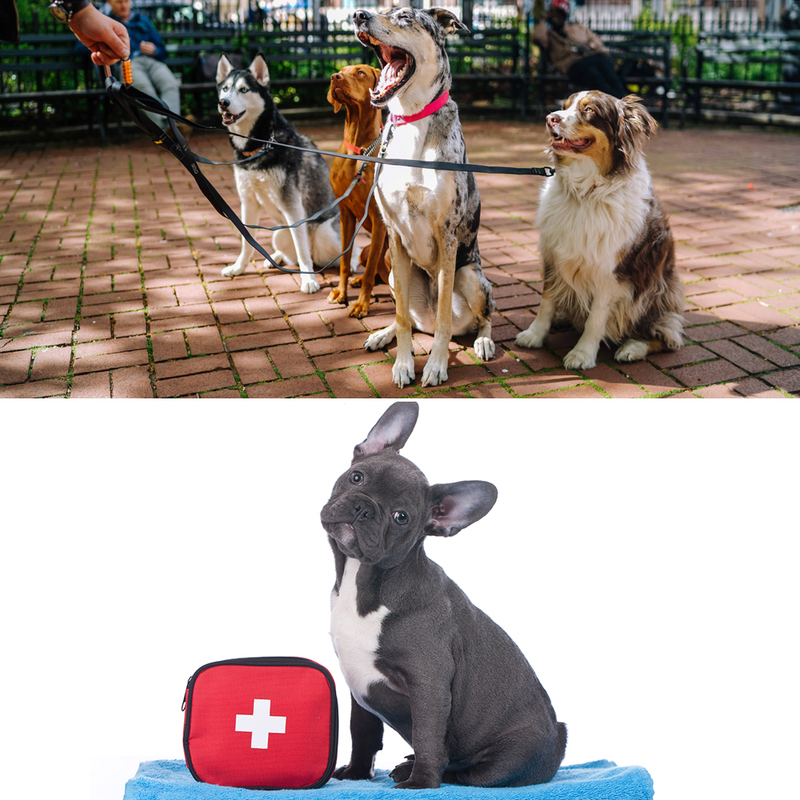 Save £22 when enrolling on the Professional Dog Walker and Canine First Aid certificates together! 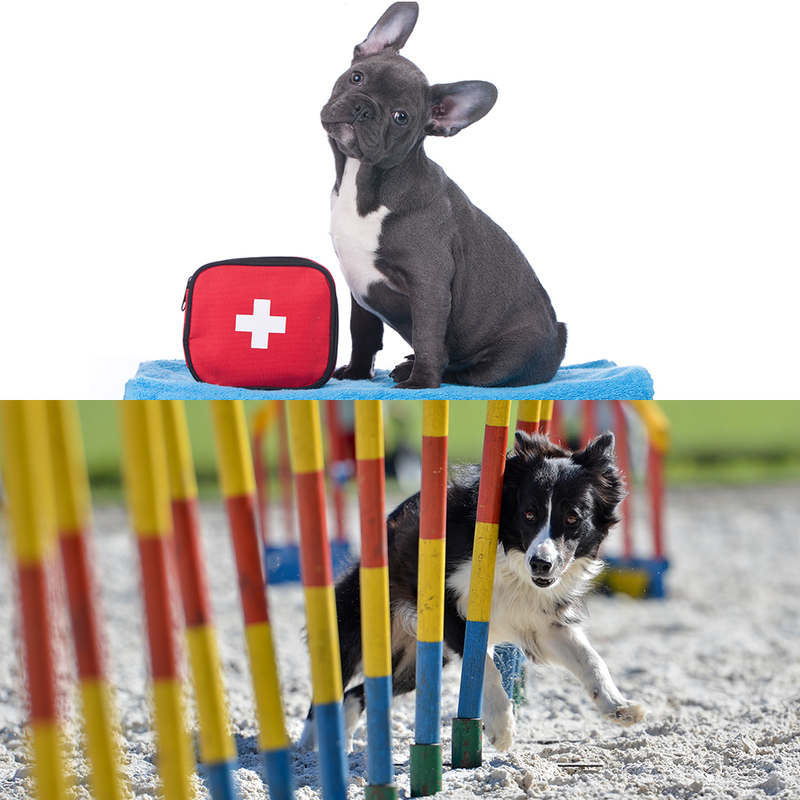 Save £39 when enrolling on the Fun Dog Agility Coaching diploma and Canine First Aid certificate together! 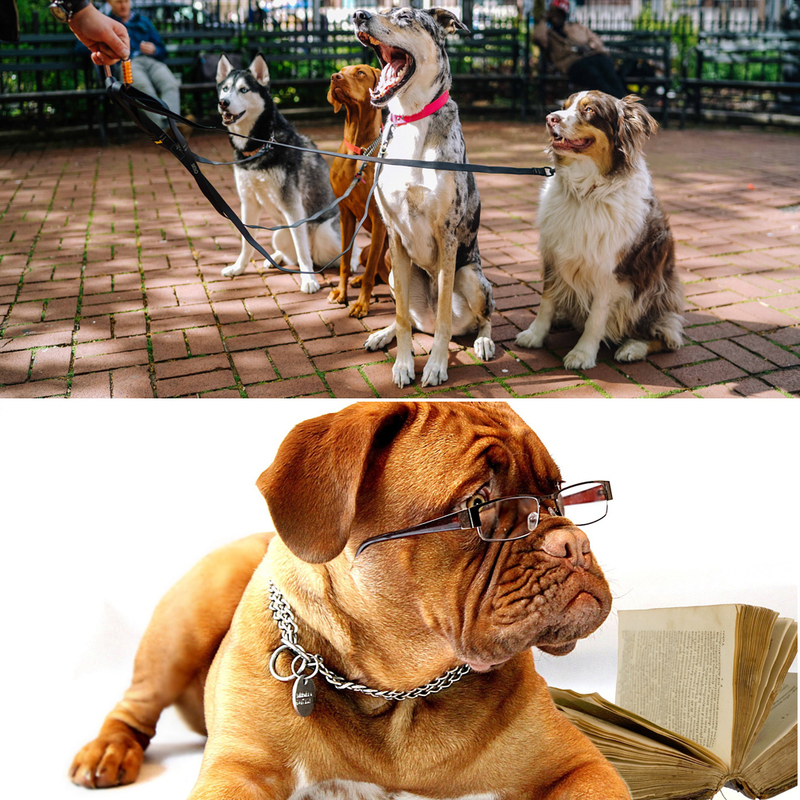 Save £22 when enrolling on the Professional Dog Walker and Dog Law certificates together! 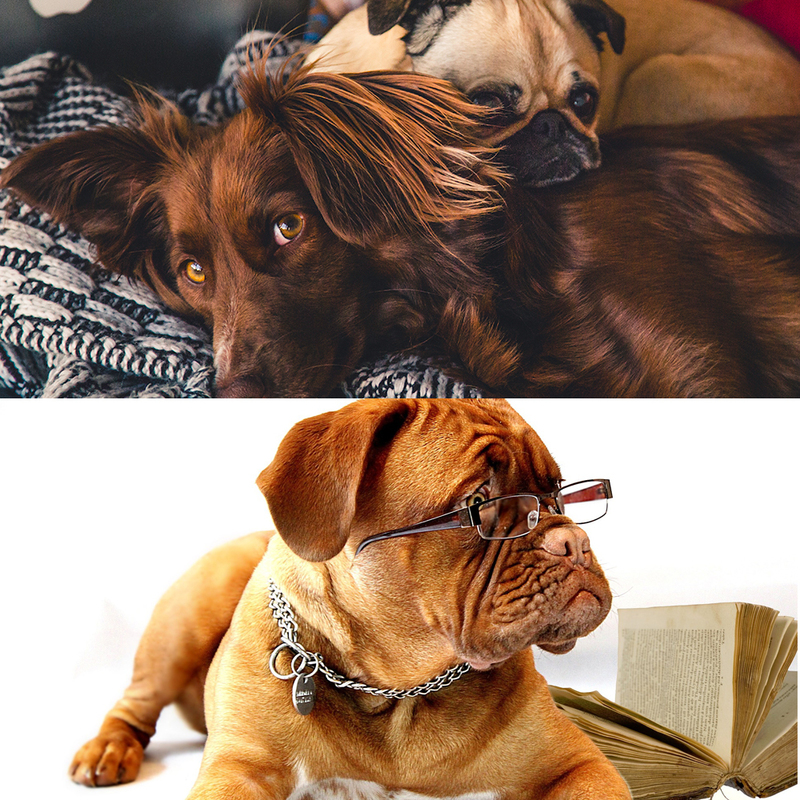 Save £22 when enrolling on the Professional Dog Sitter and Dog Law certificates together! 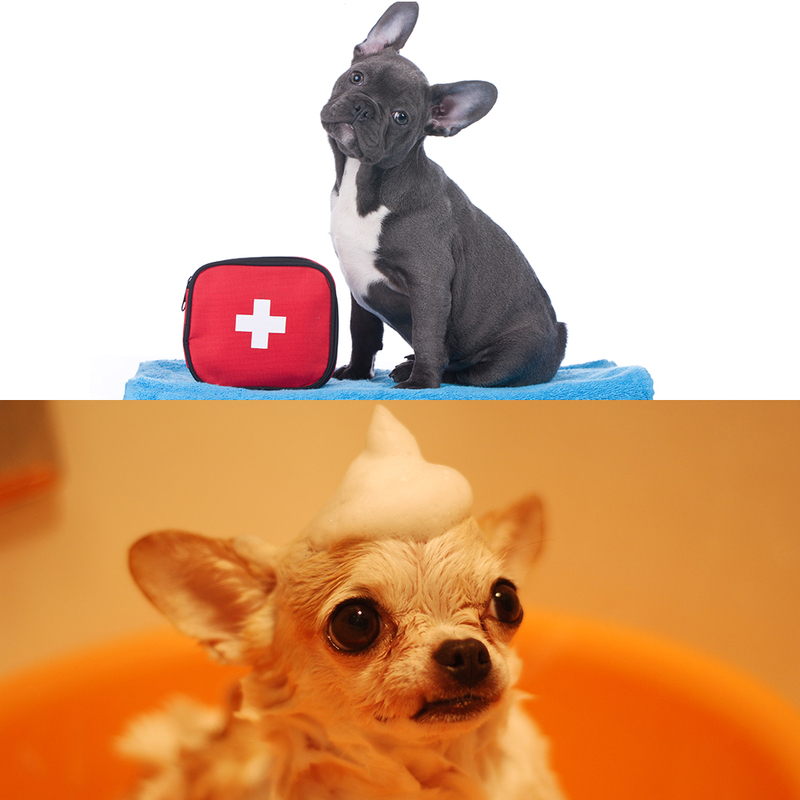 Save £39 when buying the Complete Canine Care diploma and Canine First Aid certificate together! 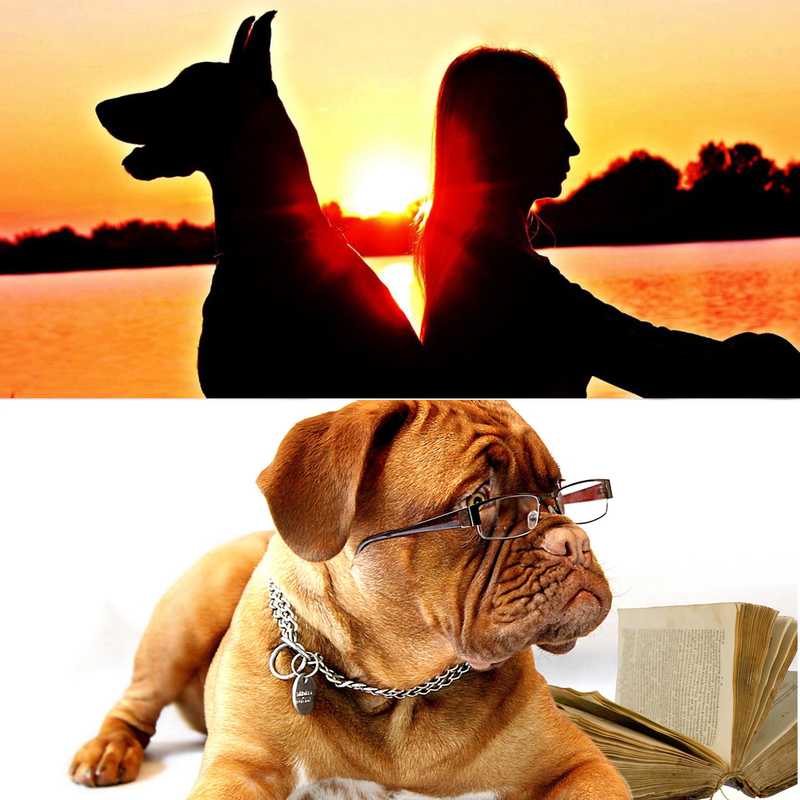 Save £39 when enrolling on the Complete Canine Care Diploma and Dog Law together! 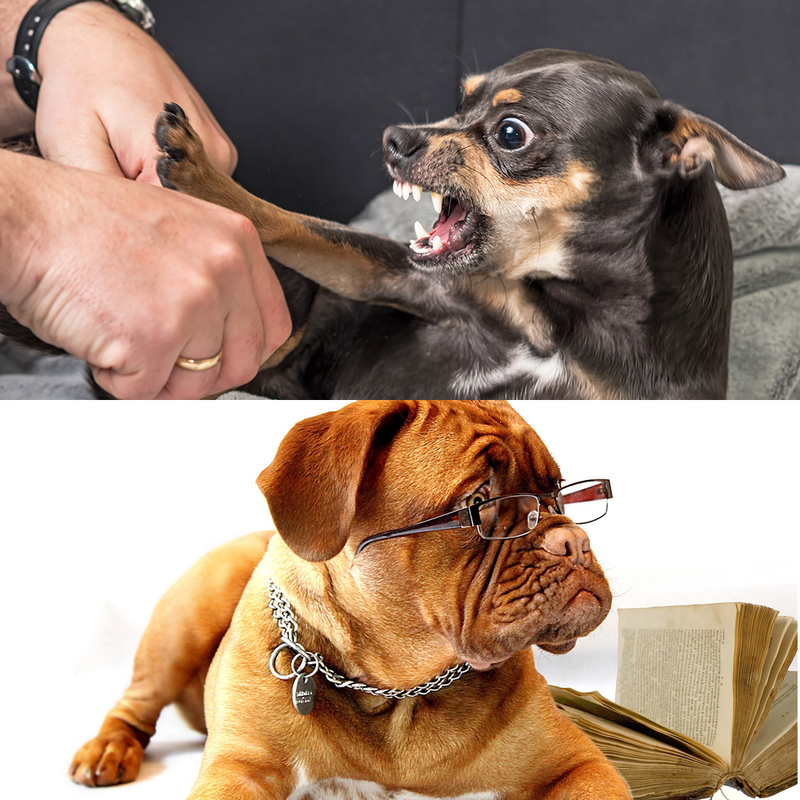 Save £69 when enrolling on the Advanced Canine Behaviour Diploma and Dog Law together! 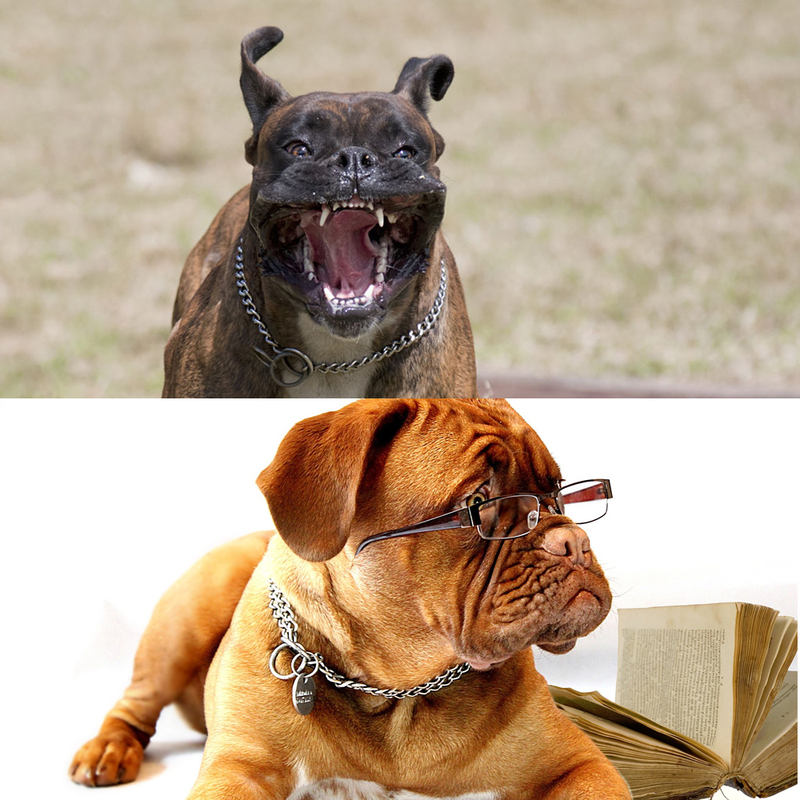 Save £54 when enrolling on the Dog Behaviour diploma and Dog Law together! 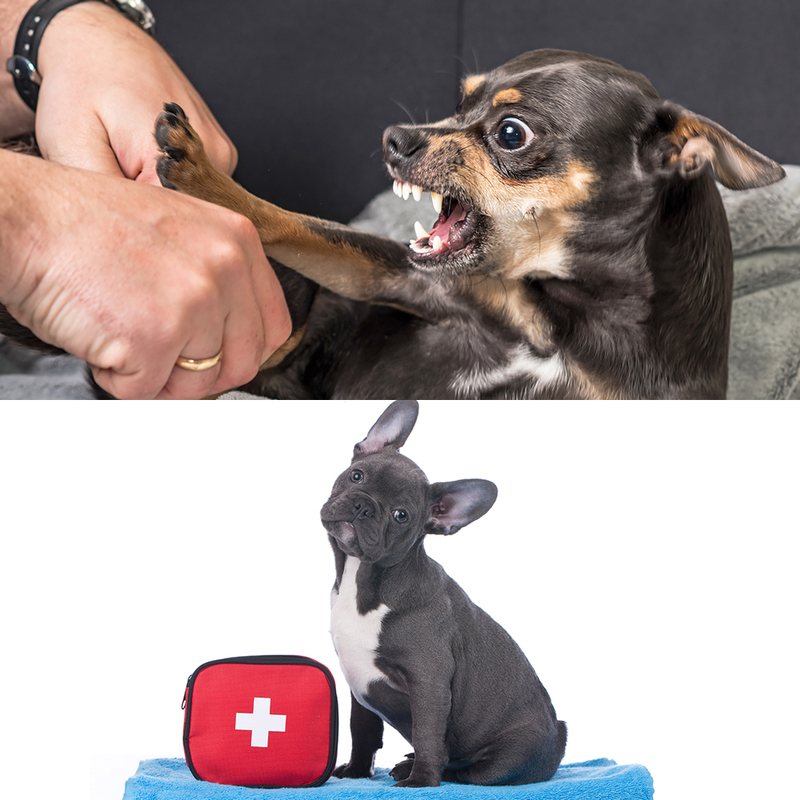 Save £22 when enrolling on the Canine First Aid and Holistic Health For Dogs certificates together! 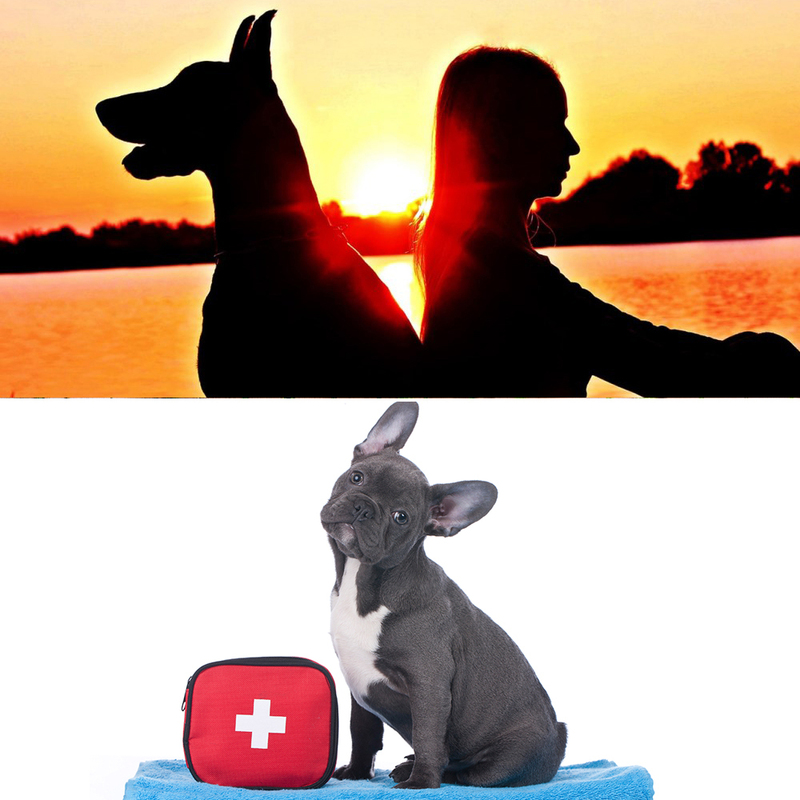 Save £54 when enrolling on the Dog Behaviour diploma and Canine First Aid Certificate together! 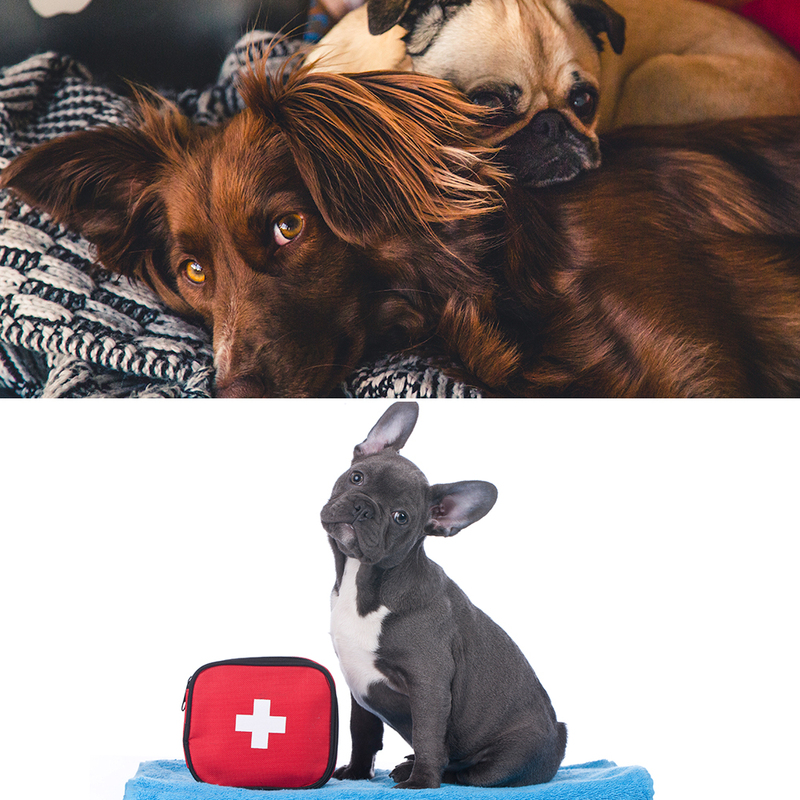 Save £22 when enrolling on the Canine First Aid and Professional Dog Sitter certificates together! 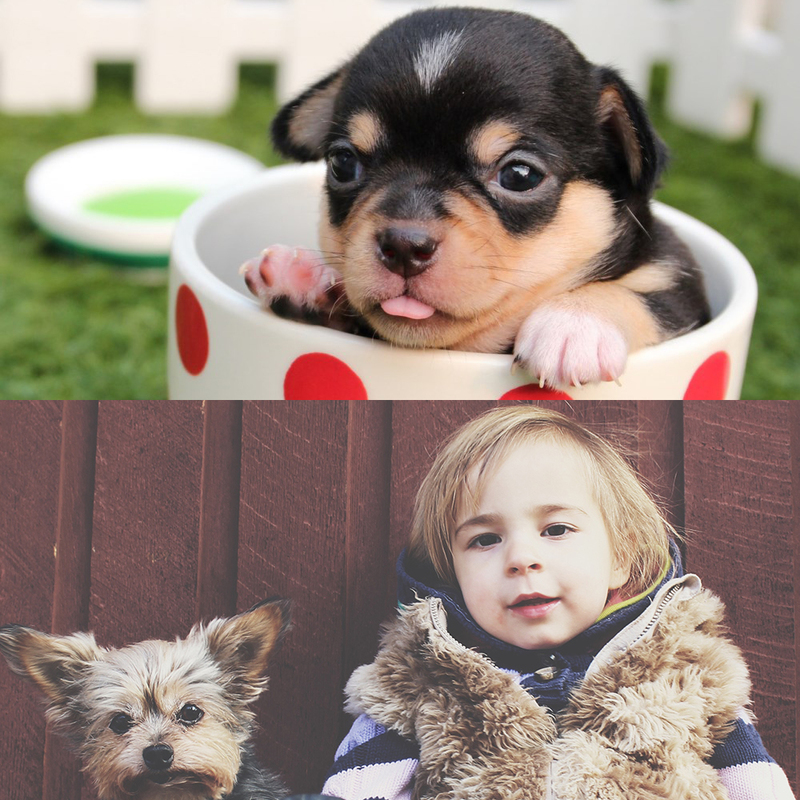 Save £22 when enrolling on the Dogs and Children and Puppy Care certificates together! 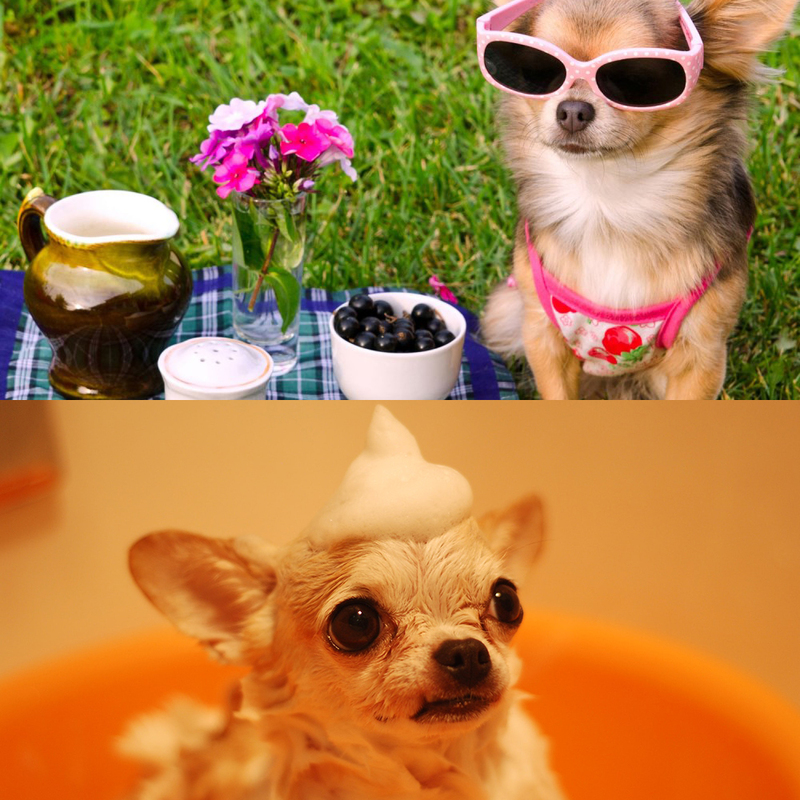 Save £54 when enrolling on the Canine Health and Nutrition diploma and Holistic Health For Dogs certificate together! 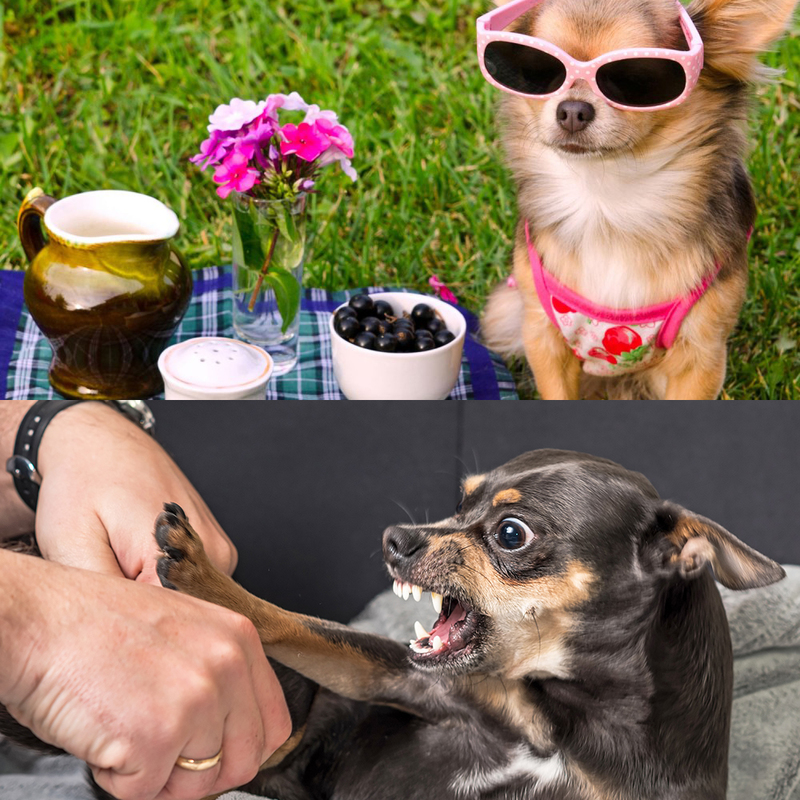 Save £86 when enrolling on the Dog Behaviour and Canine Health and Nutrition diplomas together! 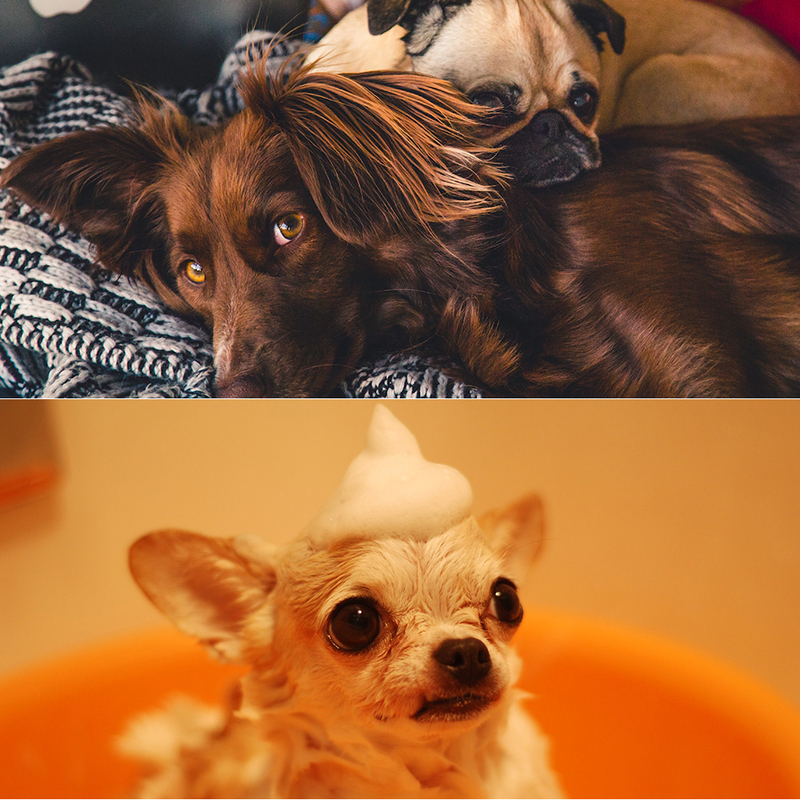 Save £39 when enrolling on the Complete Canine Care Diploma and Holistic Health For Dogs together!